Published January 21, 2016 at 305 × 215 in John Chalke RCA, 1940-2014. 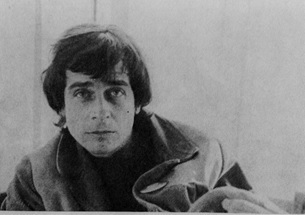 John Chalke, c. 1975. Ceramics Monthly, March 1975. P.28.